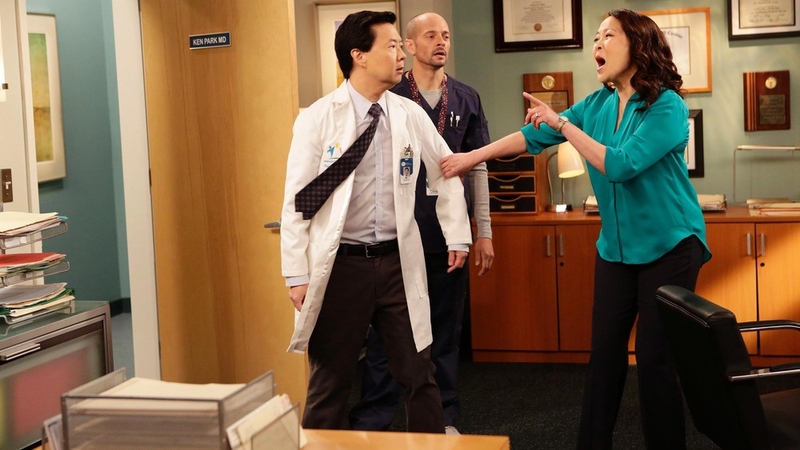 Dr. Ken is an original multi-camera sitcom that has been broadcast on the ABC channel in the US since October 2015. 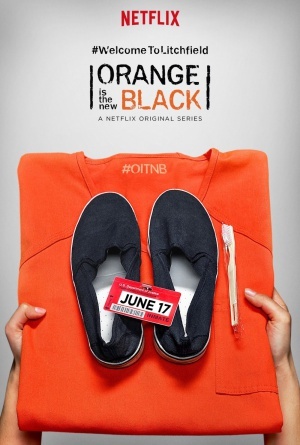 The new situational comedy is a creative effort of Jared Stern (The Internship, The Watch), Ken Jeong (The Hangover, Community, performing himself in Dr. Ken) and John Fox (Blacklist, Joy, The Player) and production studios Sony Pictures Television, Davis Entertainment, Old Charlie Productions and ABC Studios. 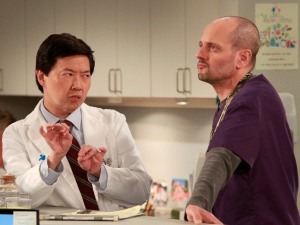 The plot of Dr. Ken is based on the Ken Jeong’s life and his unpredictable way from a hospital, when he worked as a physician, to the stage, where he became a standup comedian. 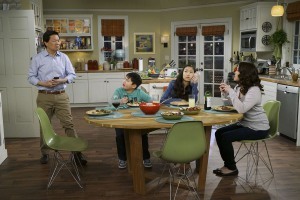 In the series, Ken juggles his professional and family life at the same time. 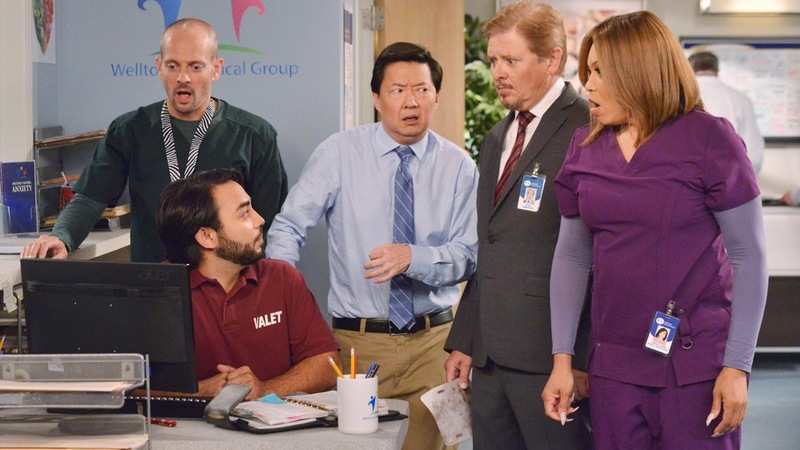 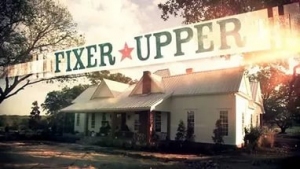 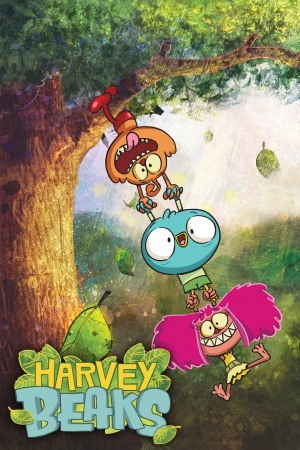 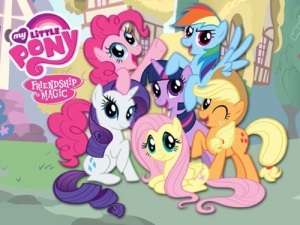 ABC’s newest sitcom premiered with solid viewership number of 6.7 million, but the ratings slightly dropped after a sophomore episode, as it usually happens. 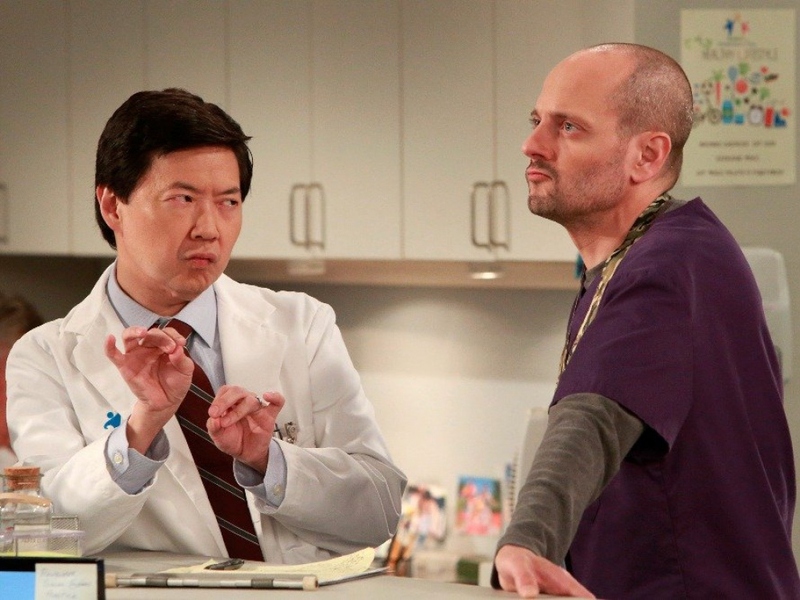 Nonetheless, the freshman cycle of Dr. Ken did very well in the rating department, drawing in 4 million people. 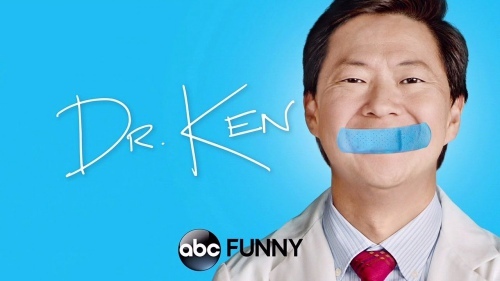 So, Dr. Ken is of one the lucky programs to survive in the current cancelation bloodbath. 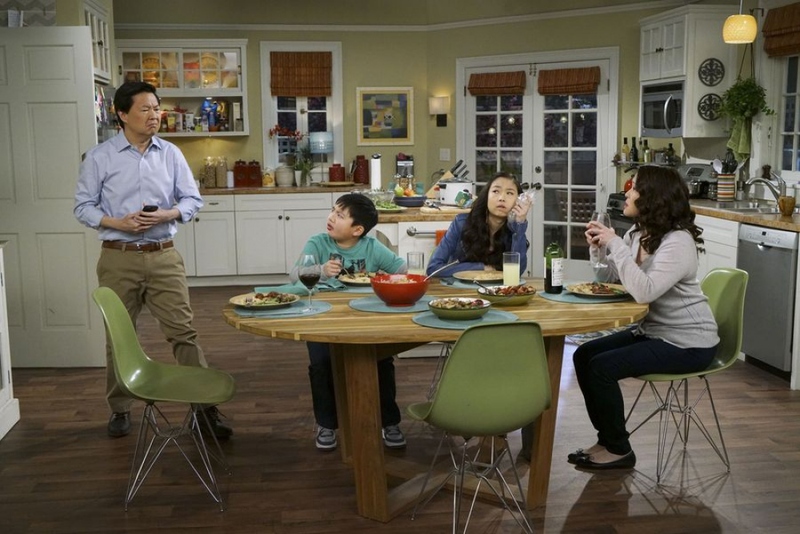 In summer 2016 the ABC unveiled the premiere date for the biographical sitcom - September 23, 2016 at 8:30pm. 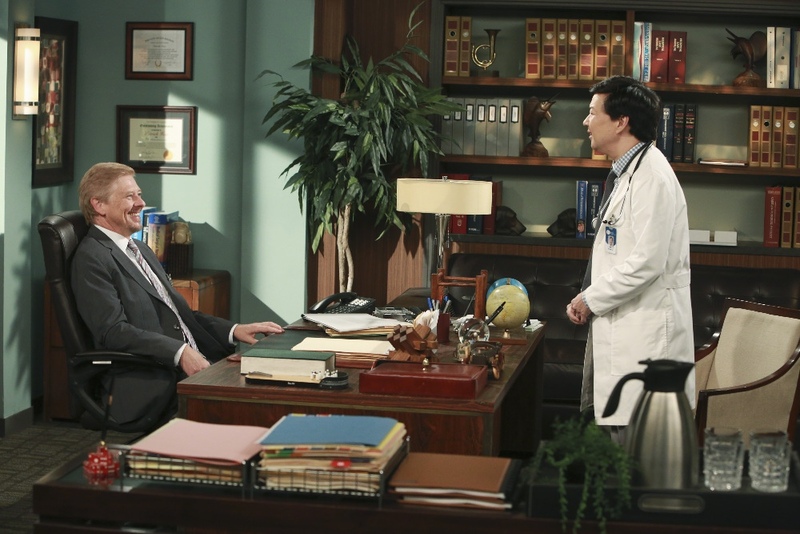 And we hope to see of Ken Jeong more in the nearest future.